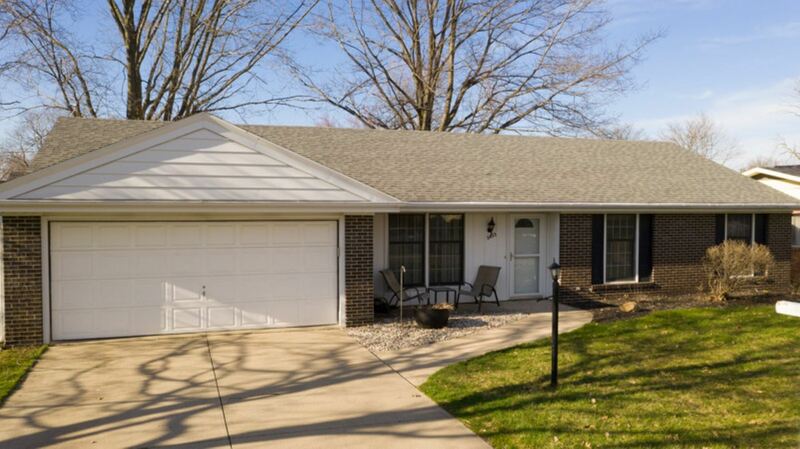 Well maintained, move in ready ranch in a well established subdivision. This home offers two nice sized living spaces, three bedrooms and and two bathrooms. The screened in porch off of the family room offers a great added space to enjoy your morning coffee or a great place for a good read. The two car attached garage and the wonderful backyard are all added bonuses. Don&apos;t miss your chance to own a home this great for less than you&apos;re paying in rent. Don&apos;t hesitate, schedule your personal tour today.